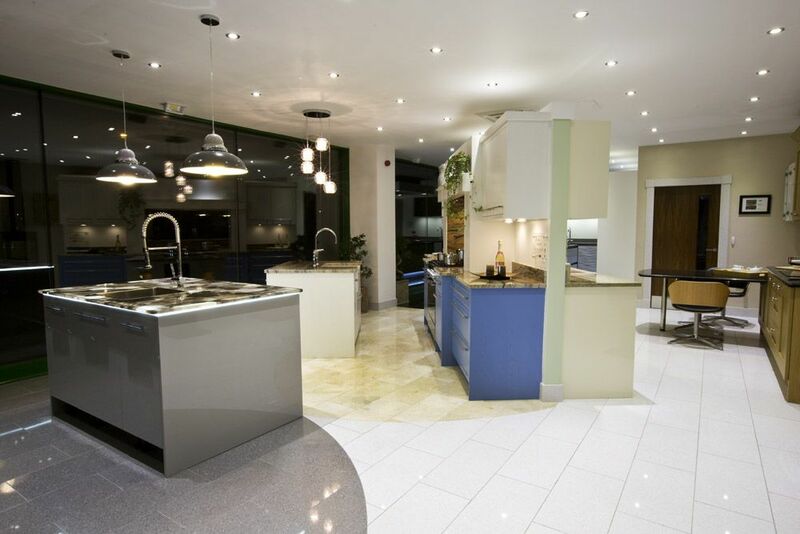 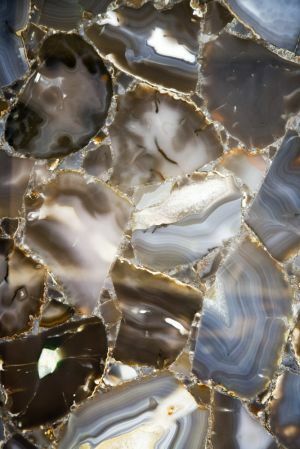 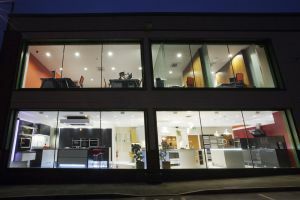 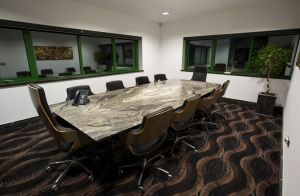 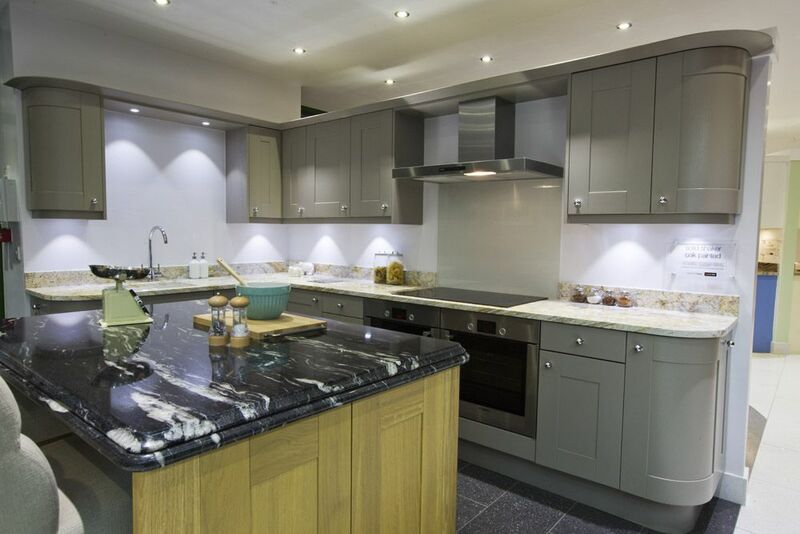 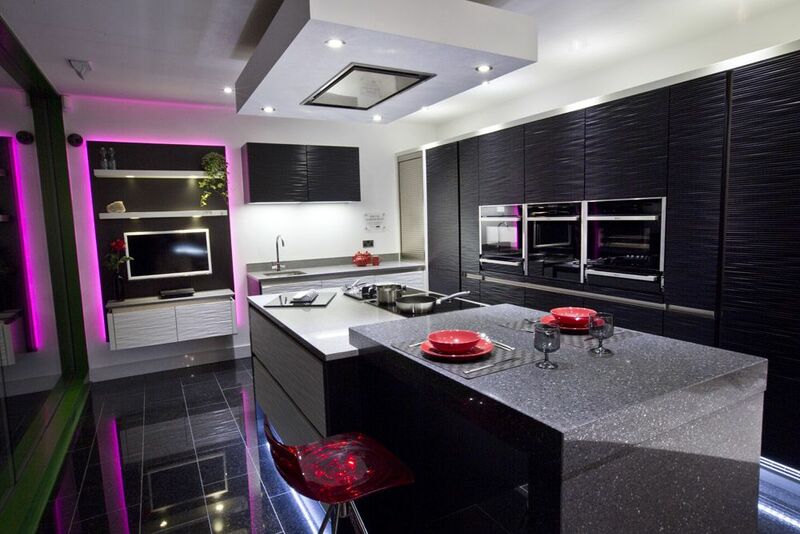 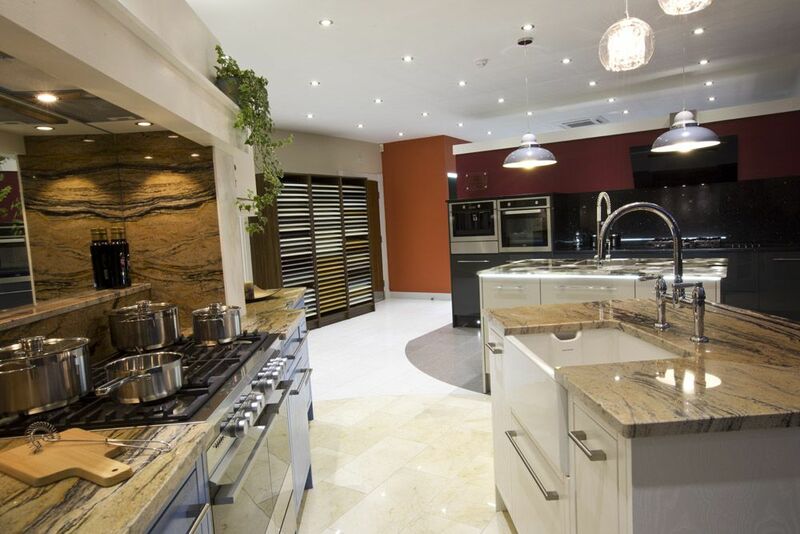 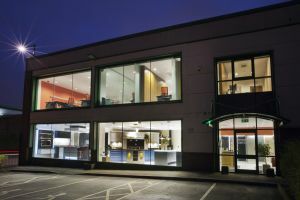 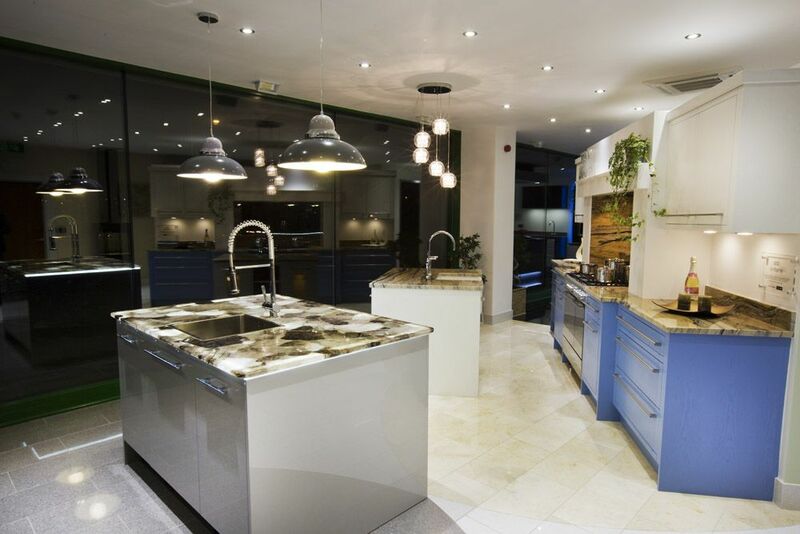 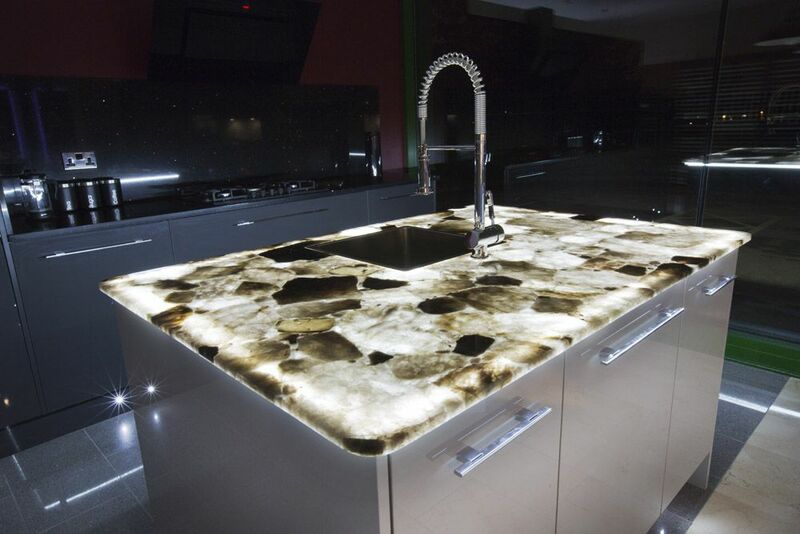 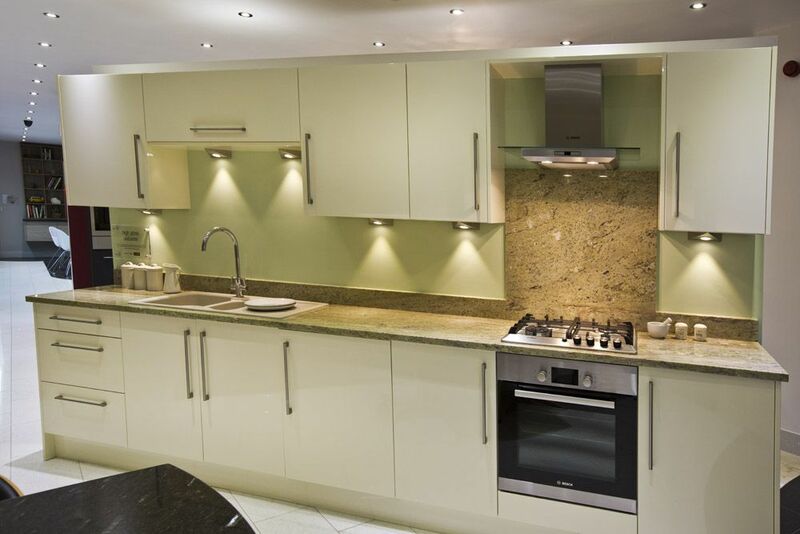 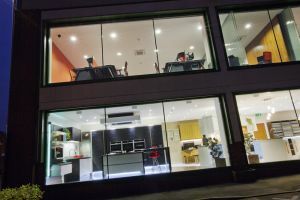 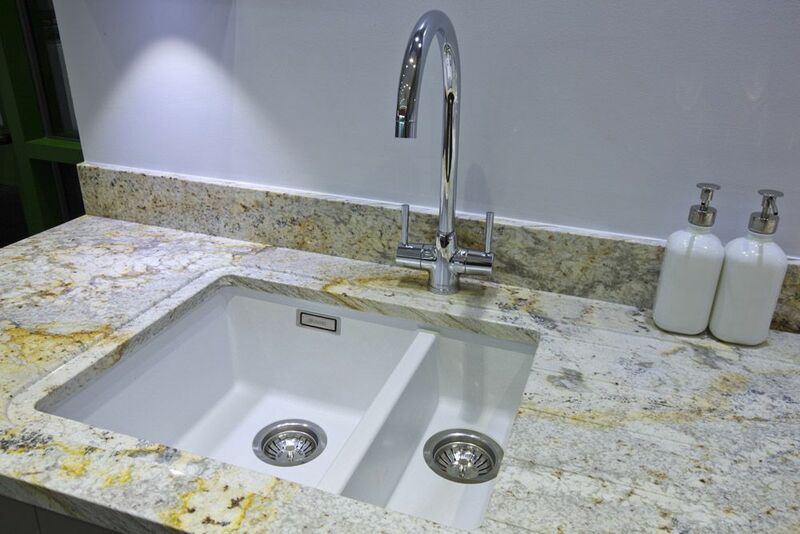 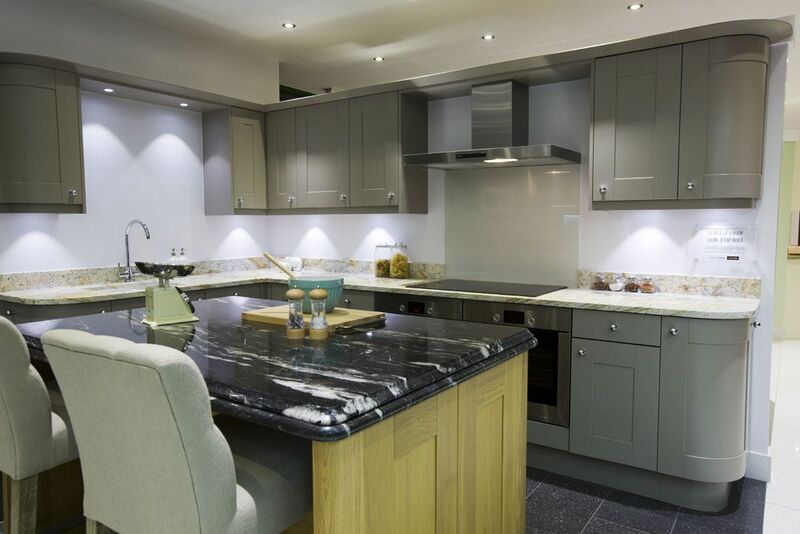 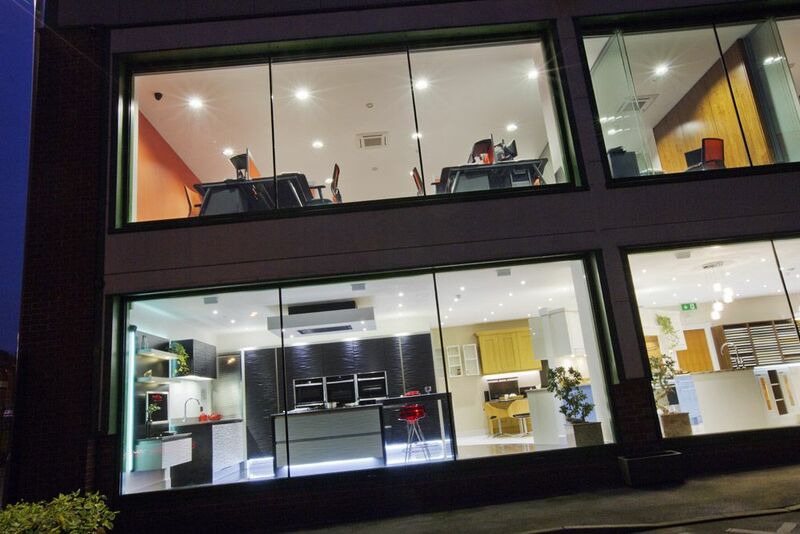 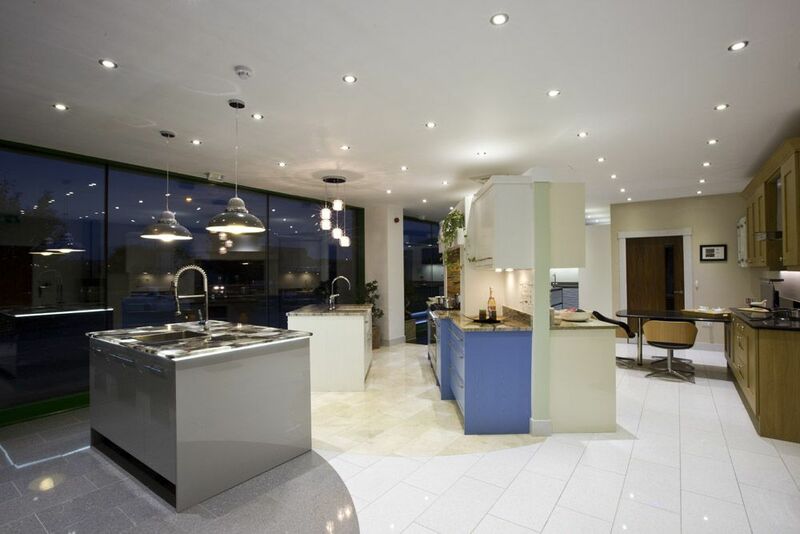 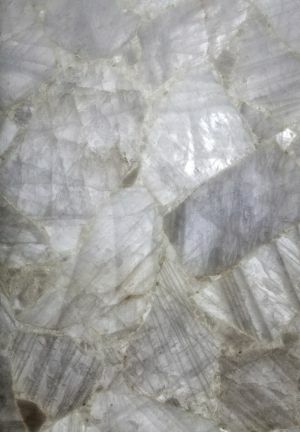 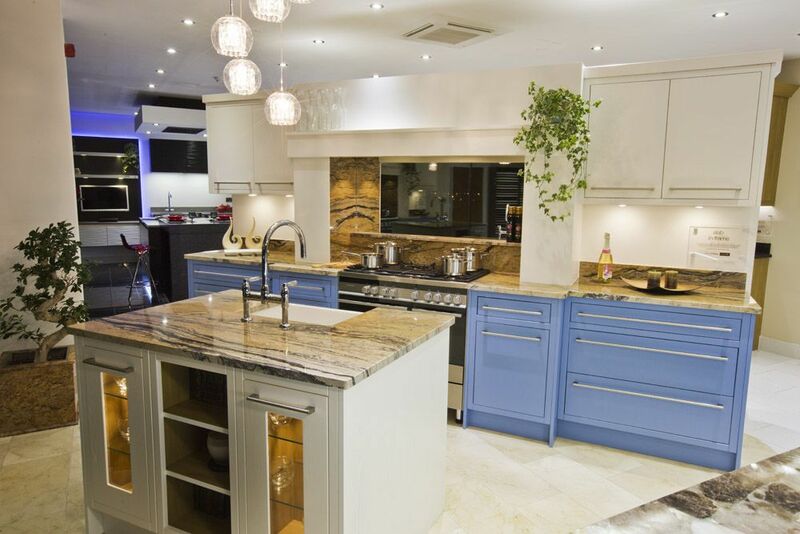 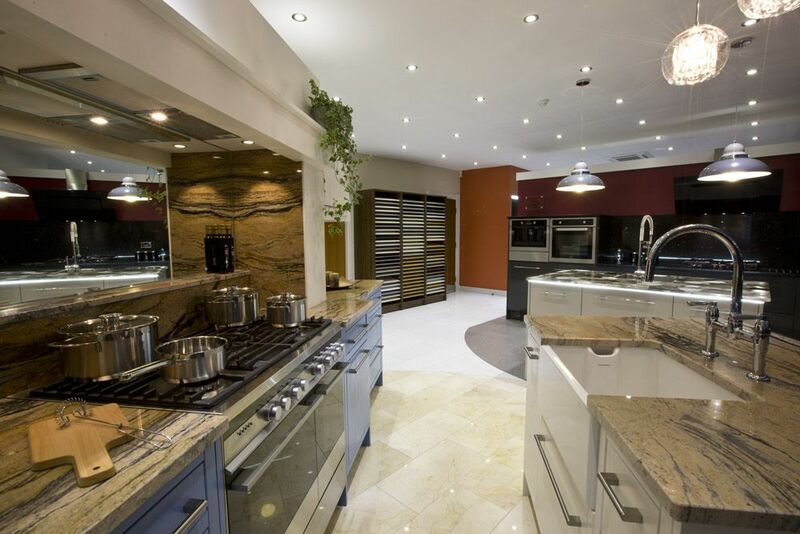 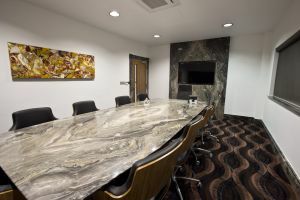 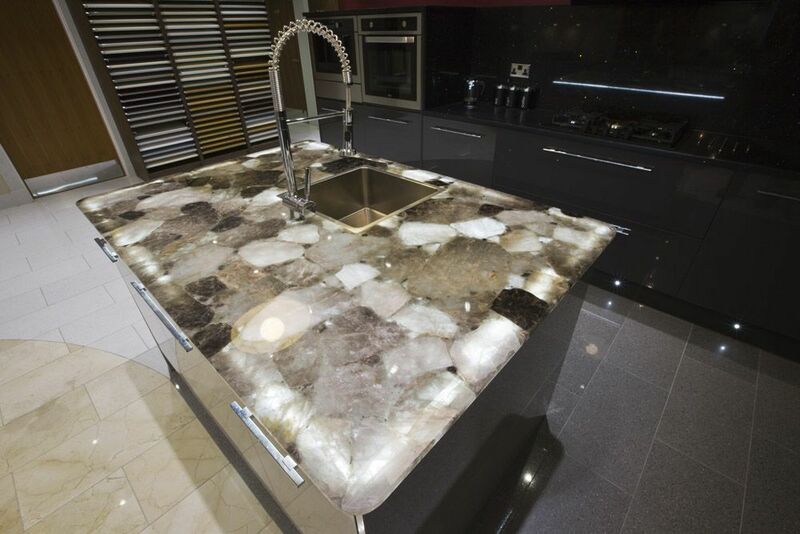 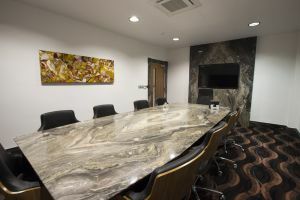 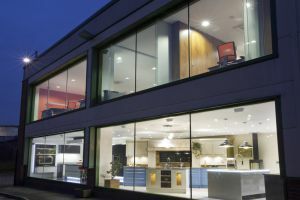 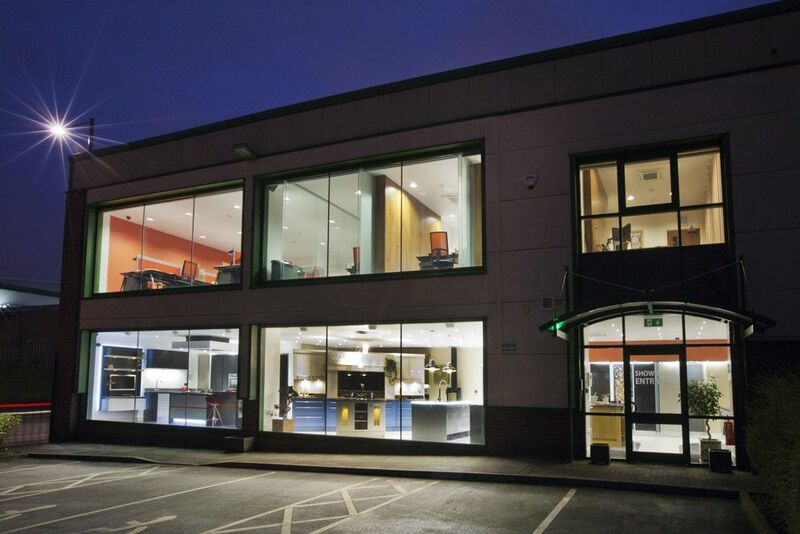 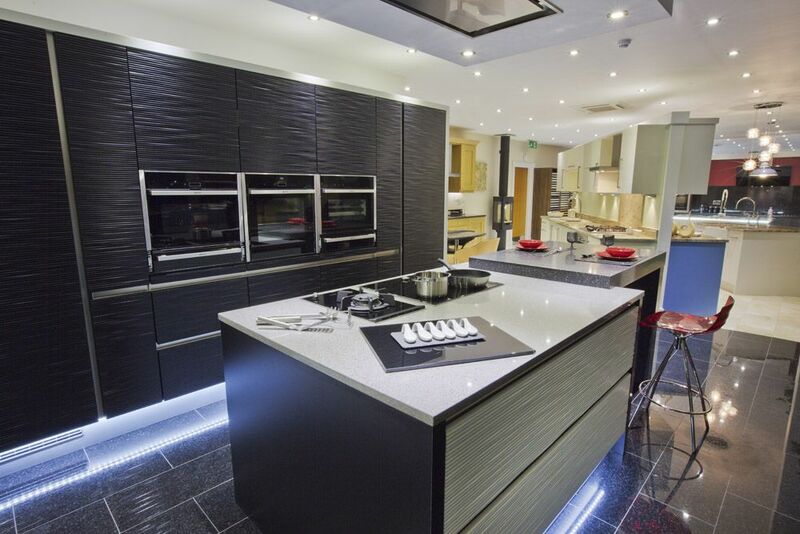 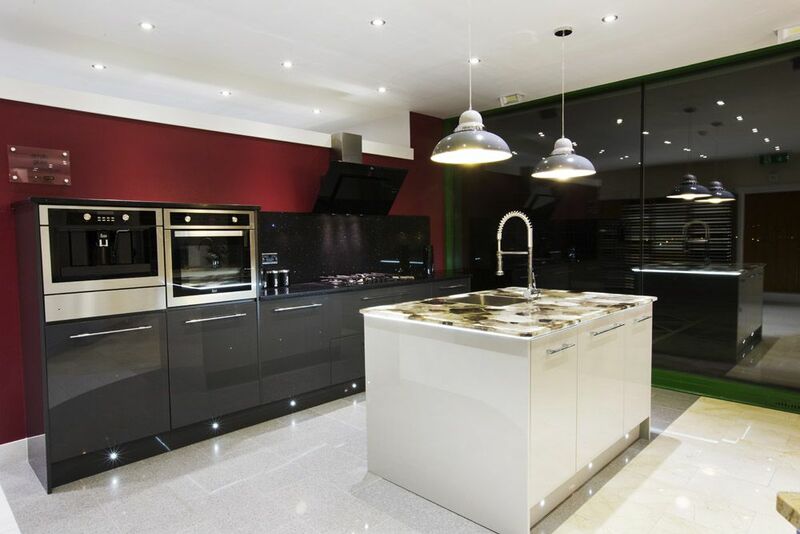 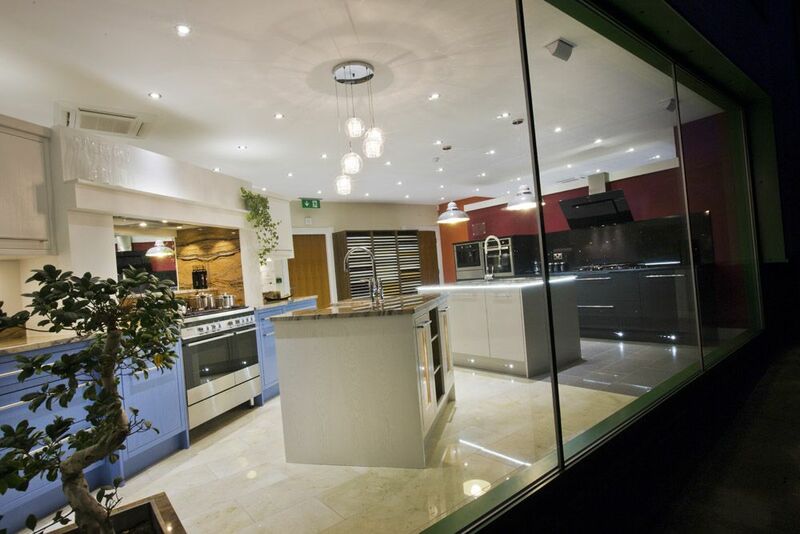 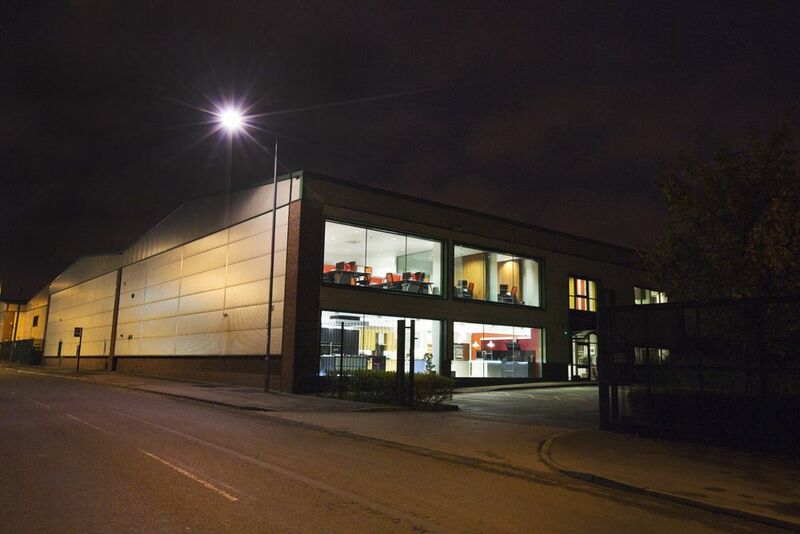 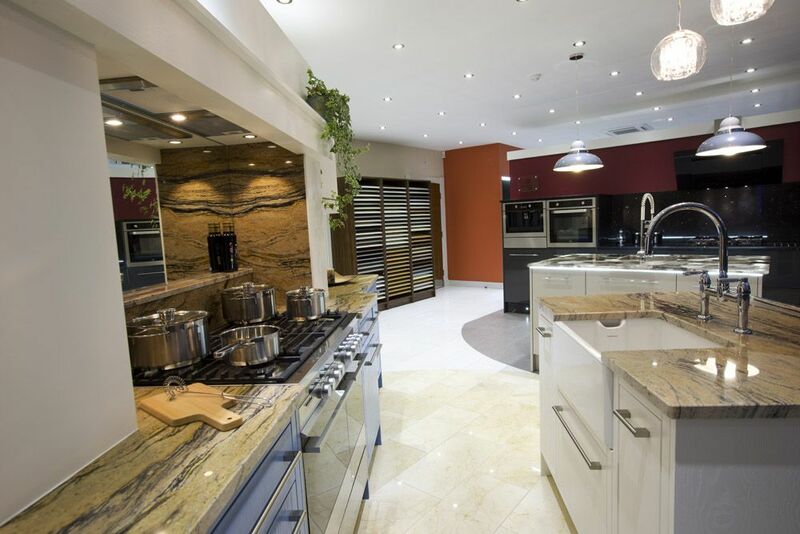 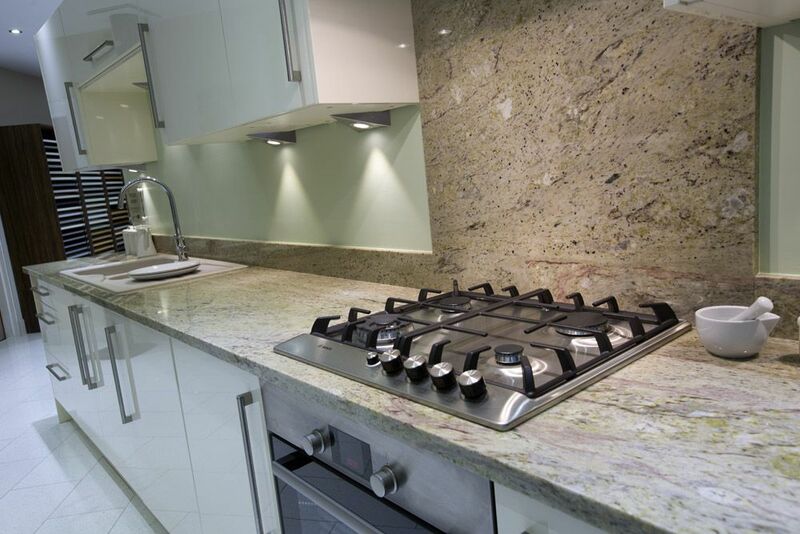 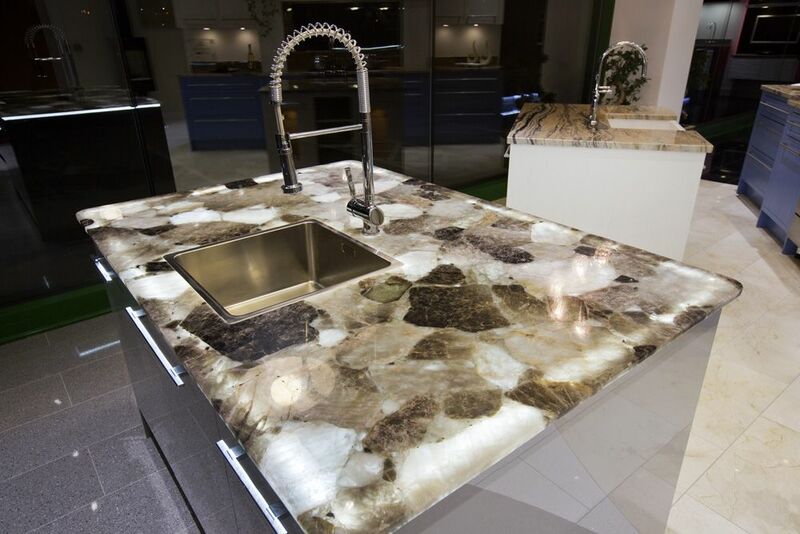 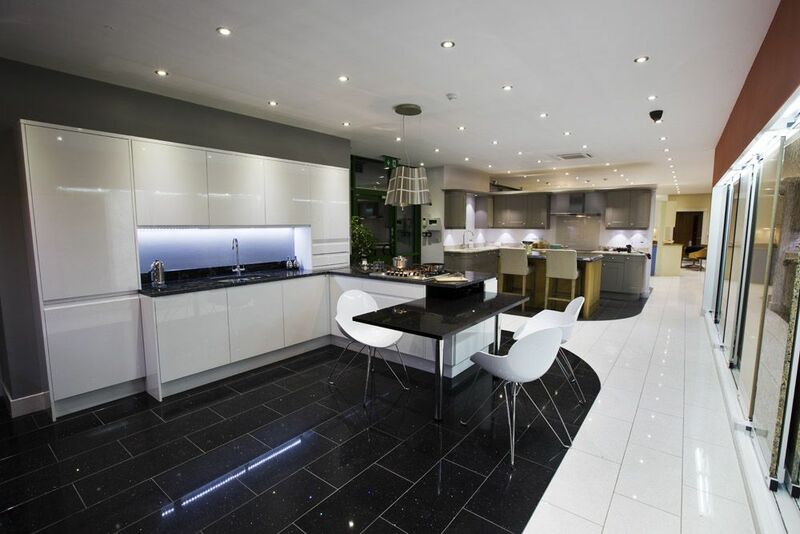 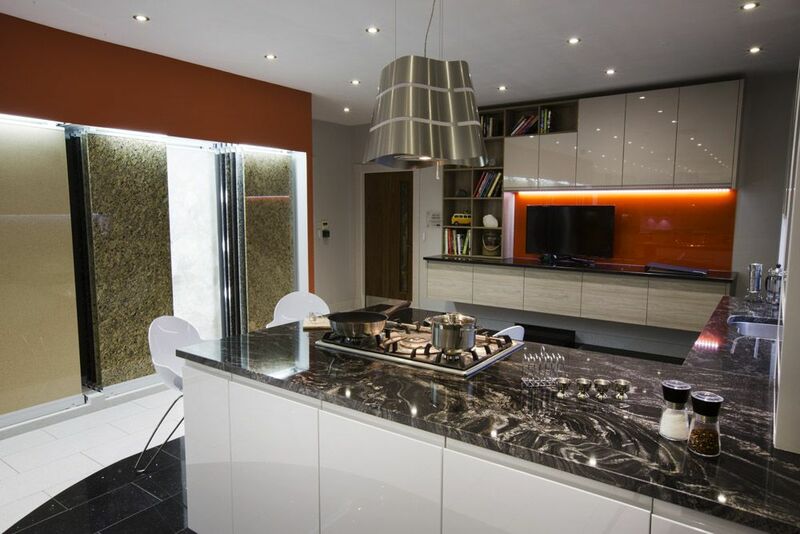 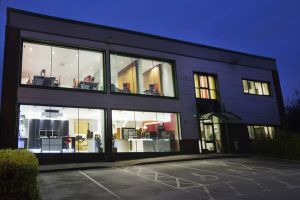 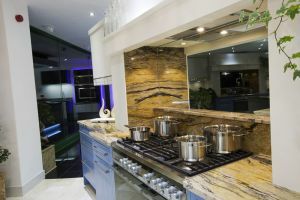 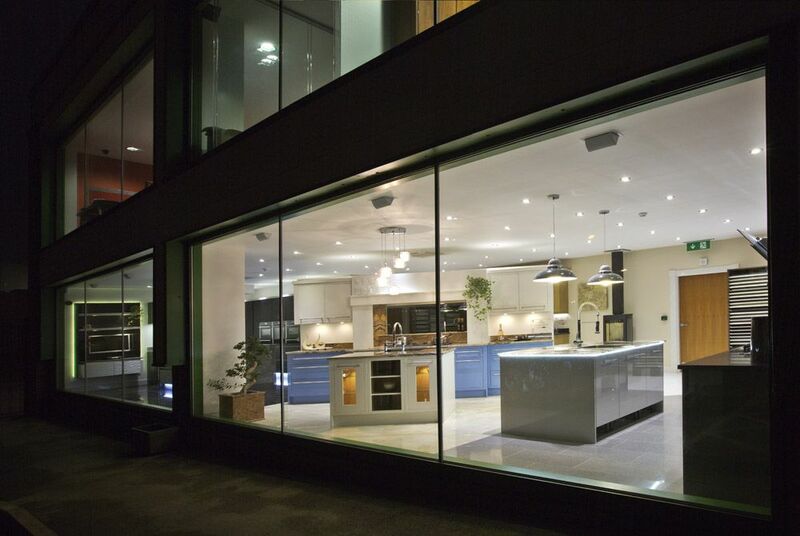 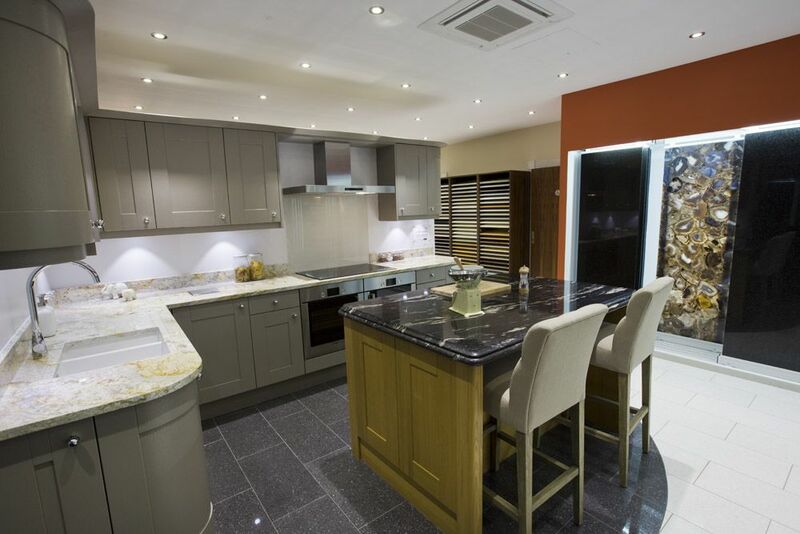 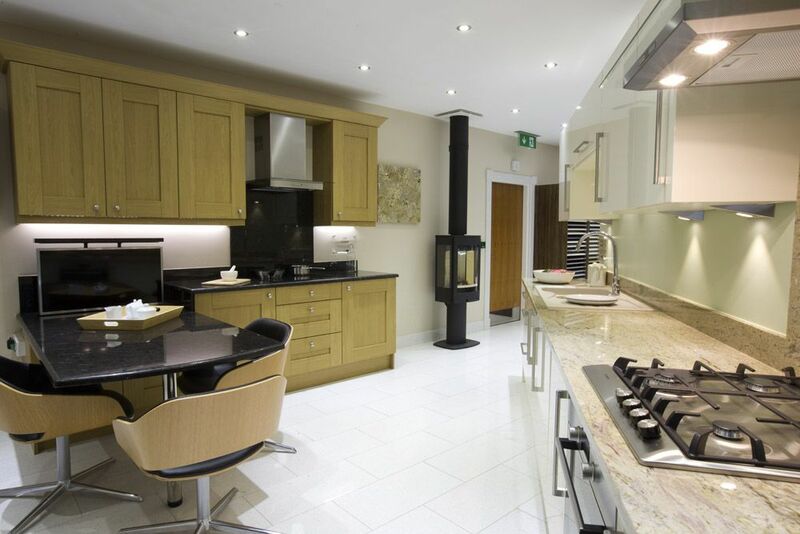 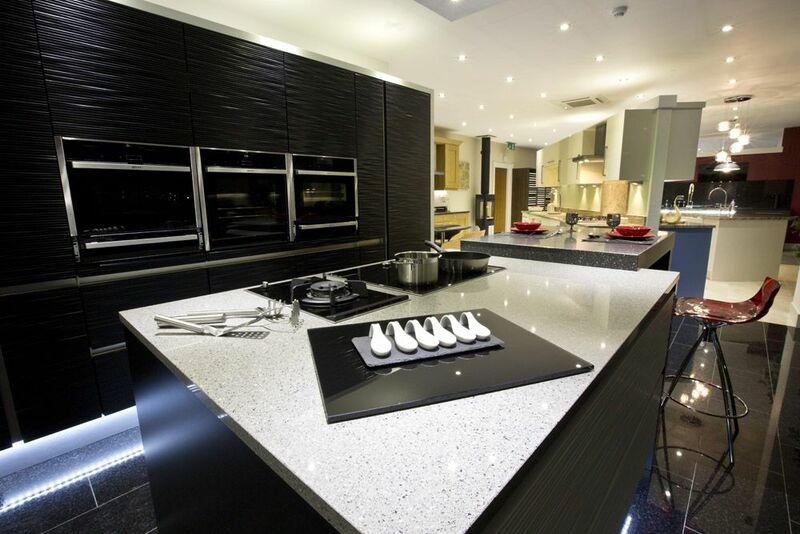 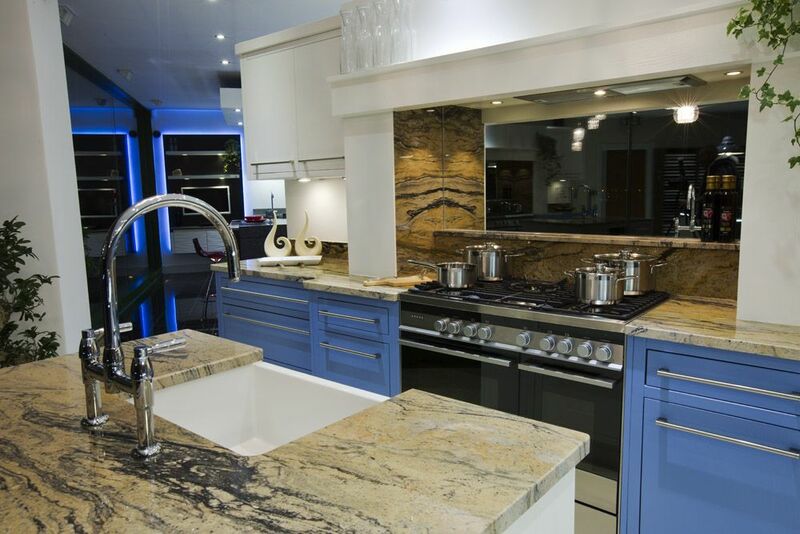 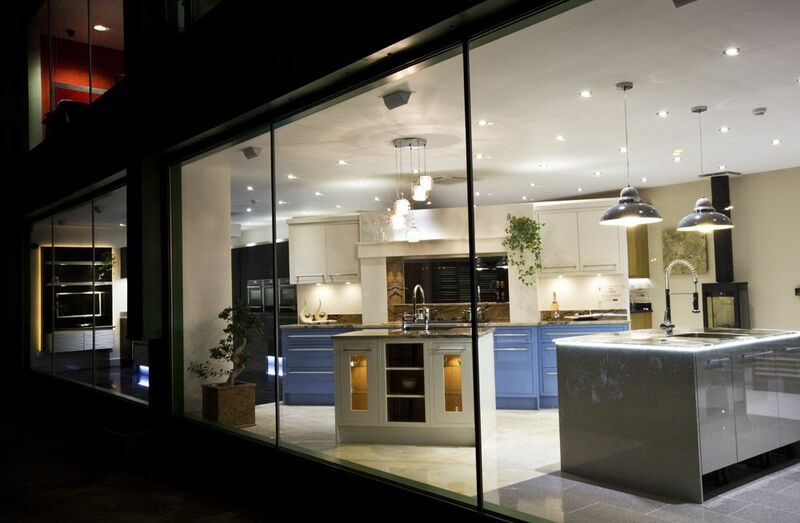 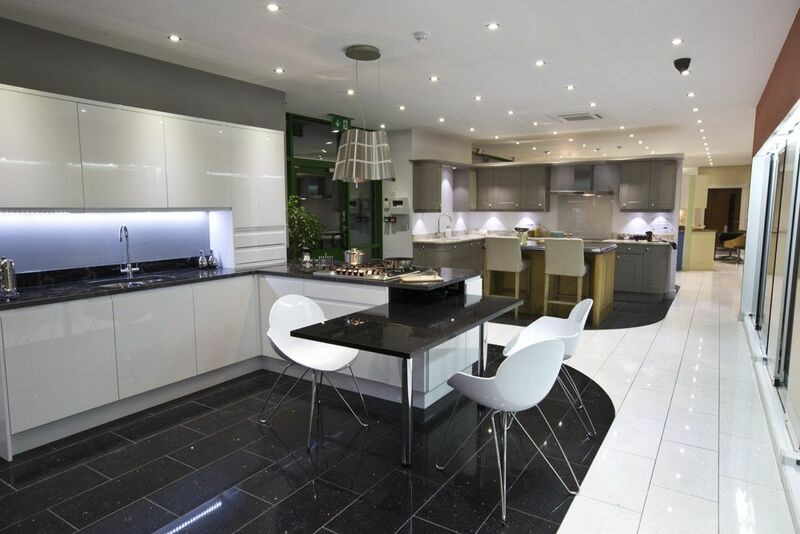 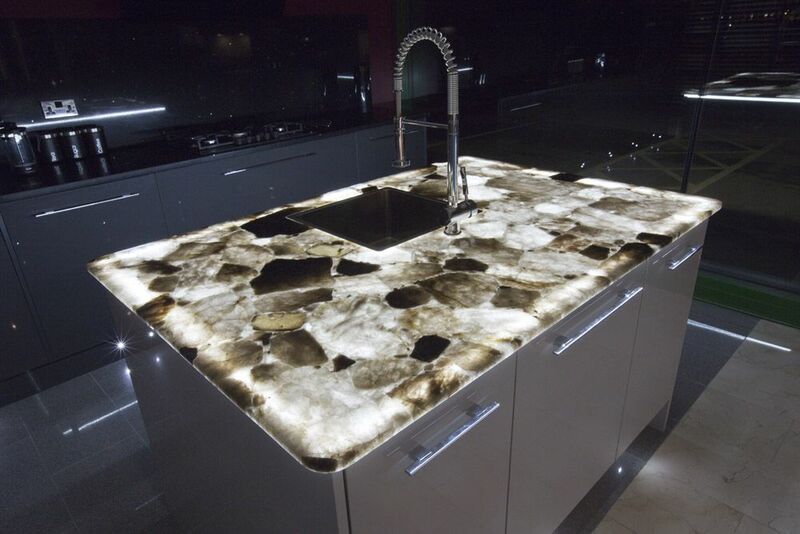 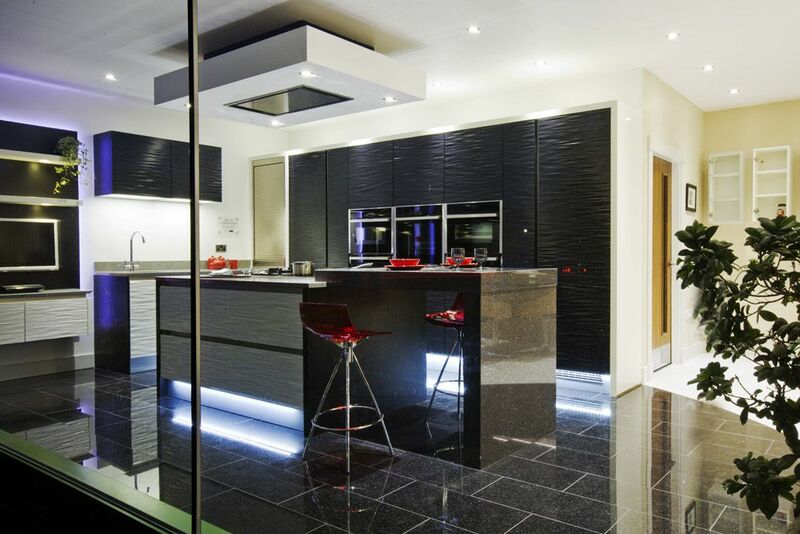 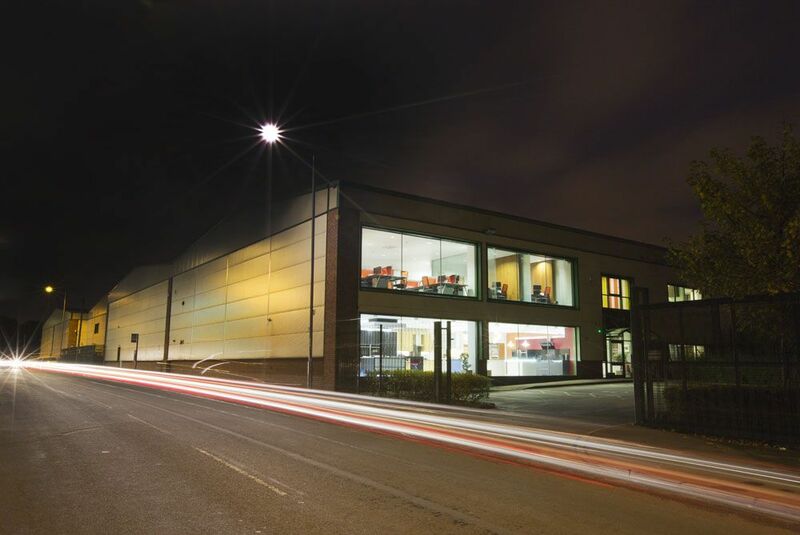 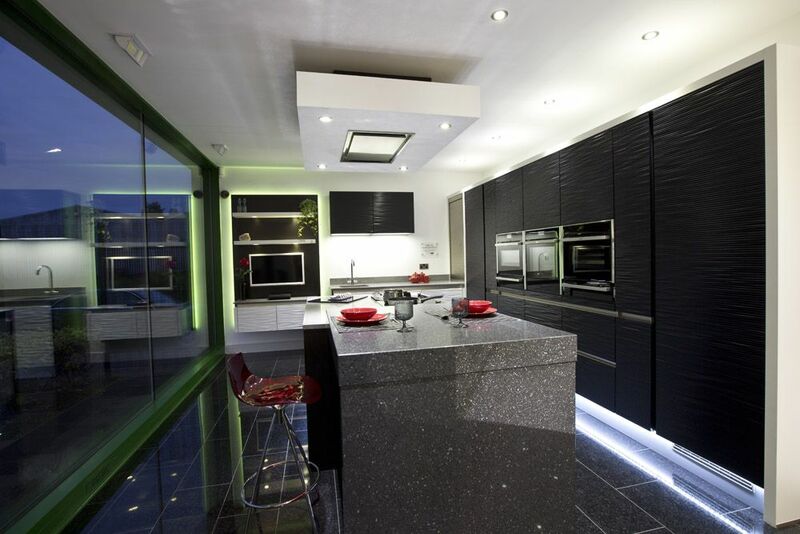 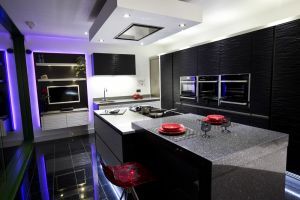 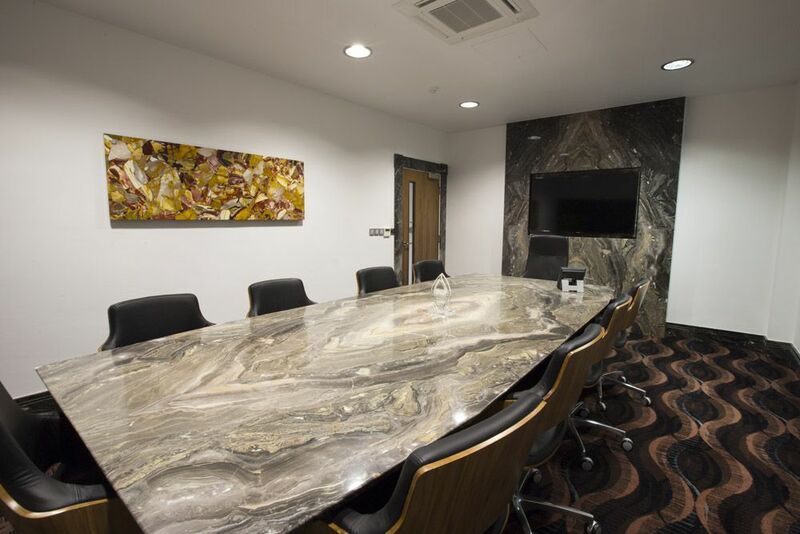 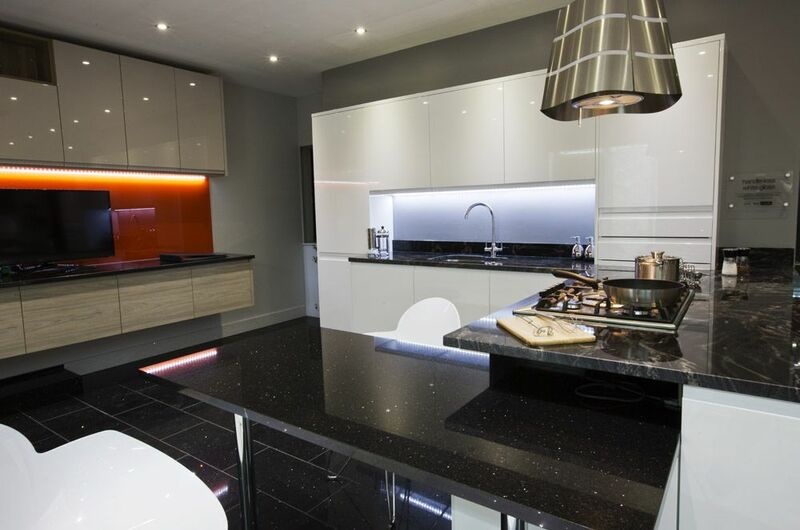 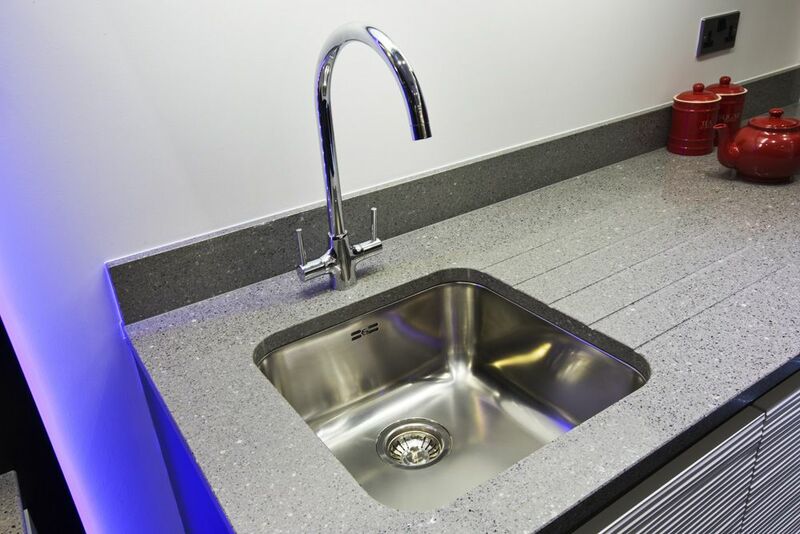 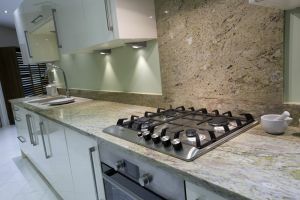 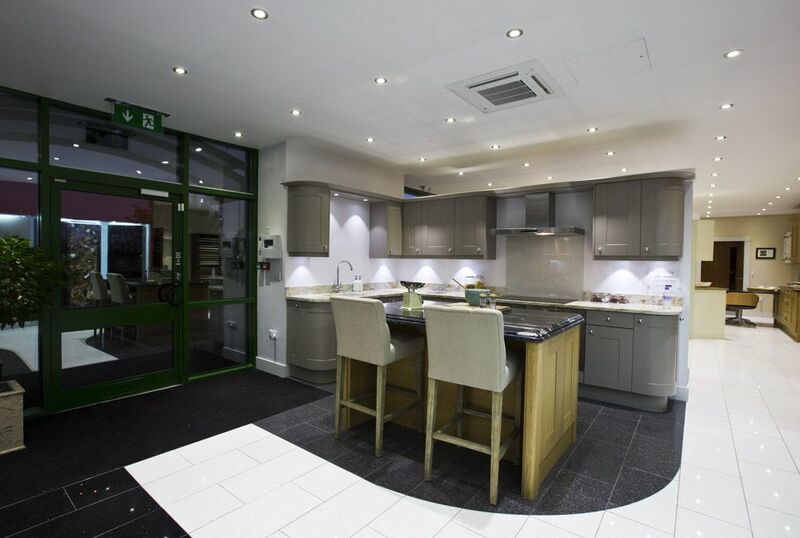 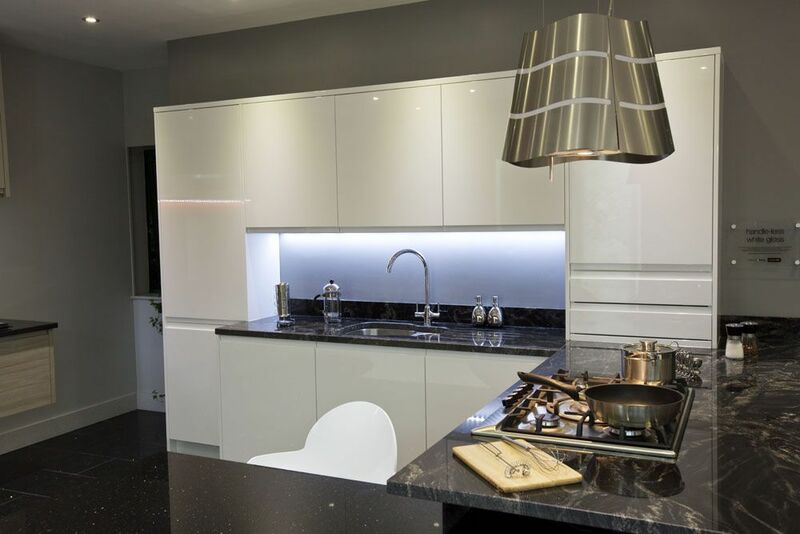 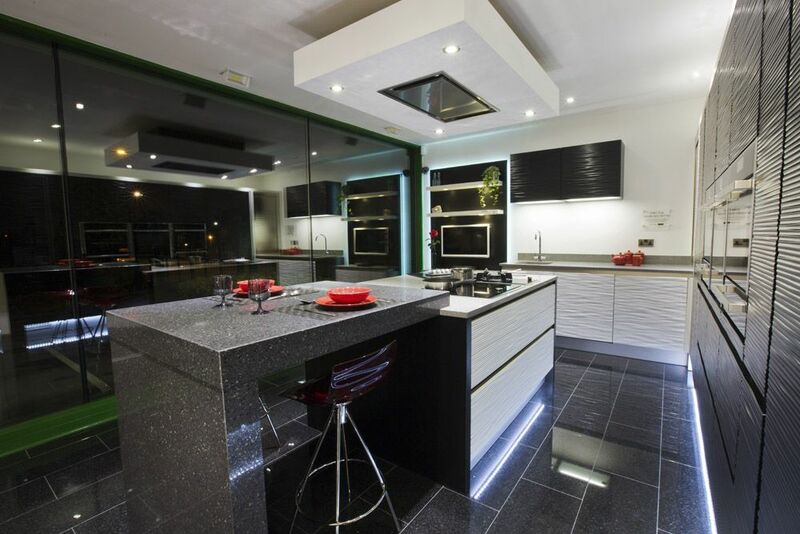 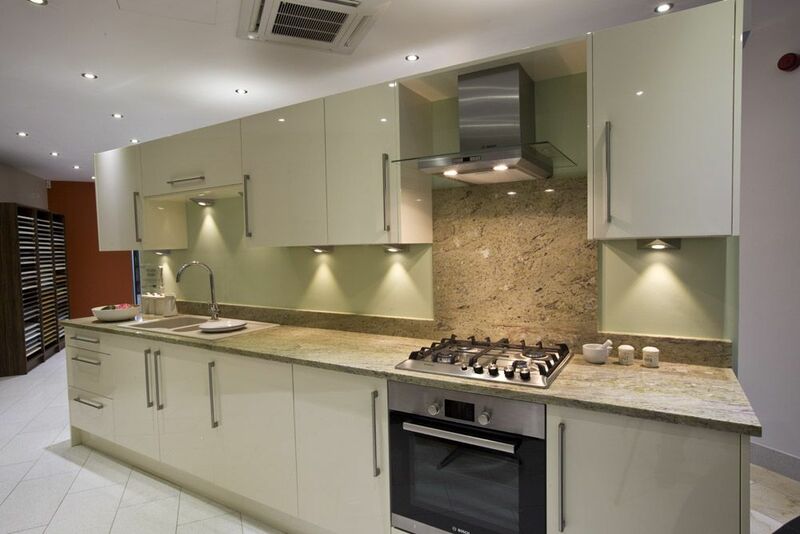 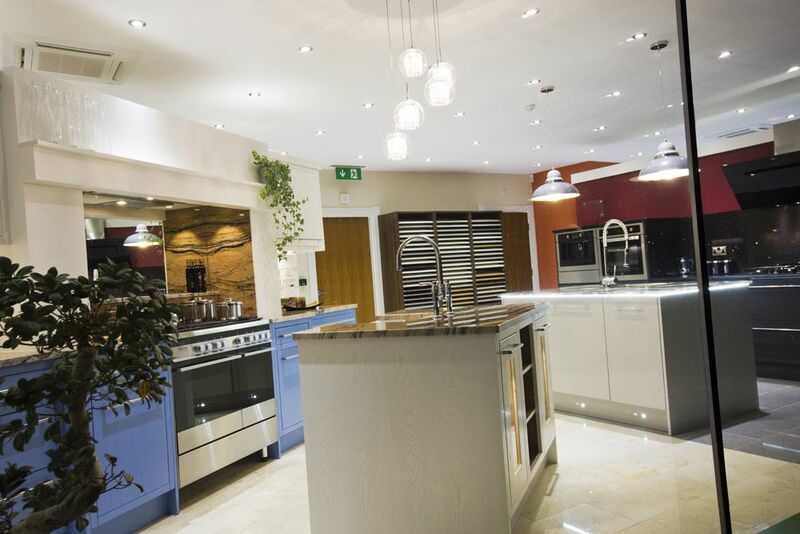 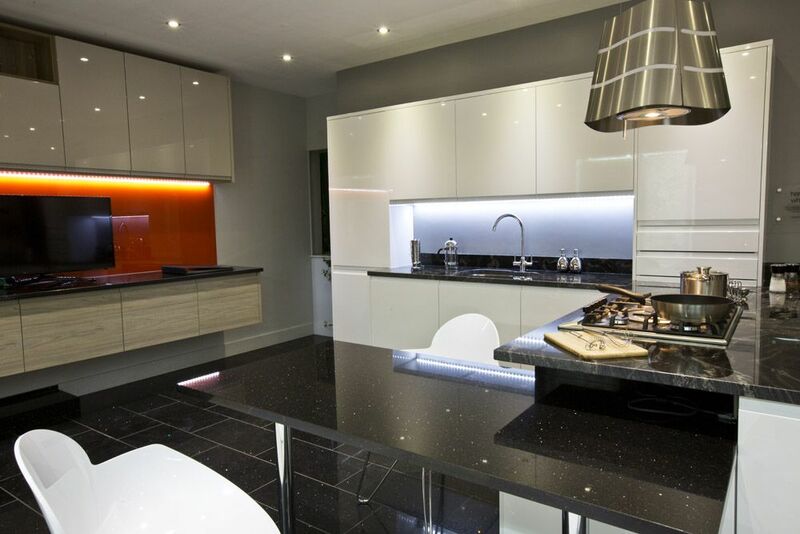 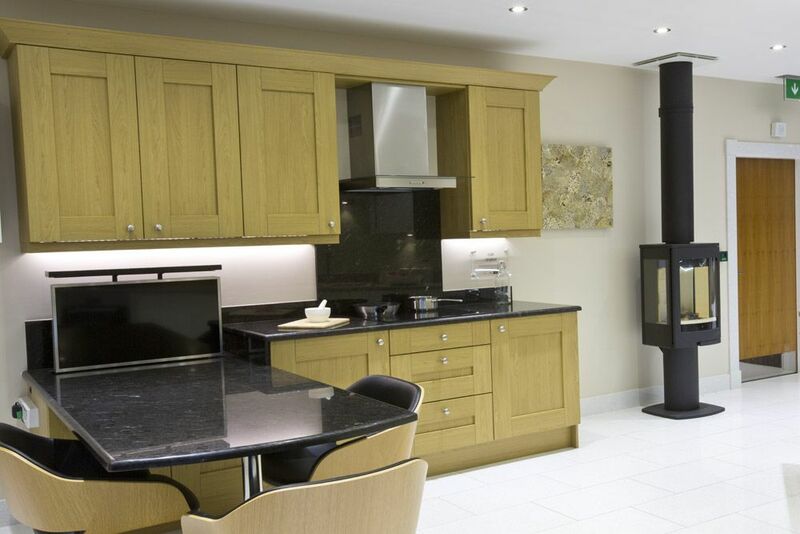 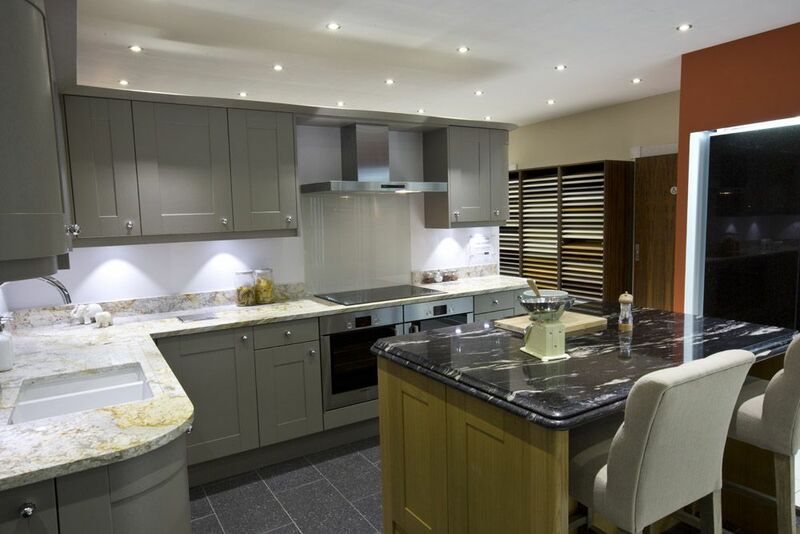 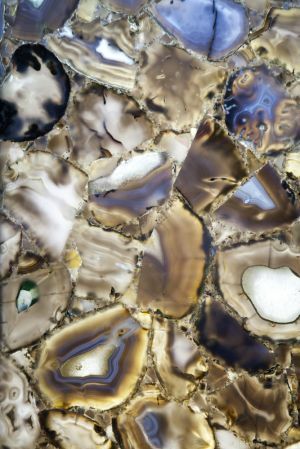 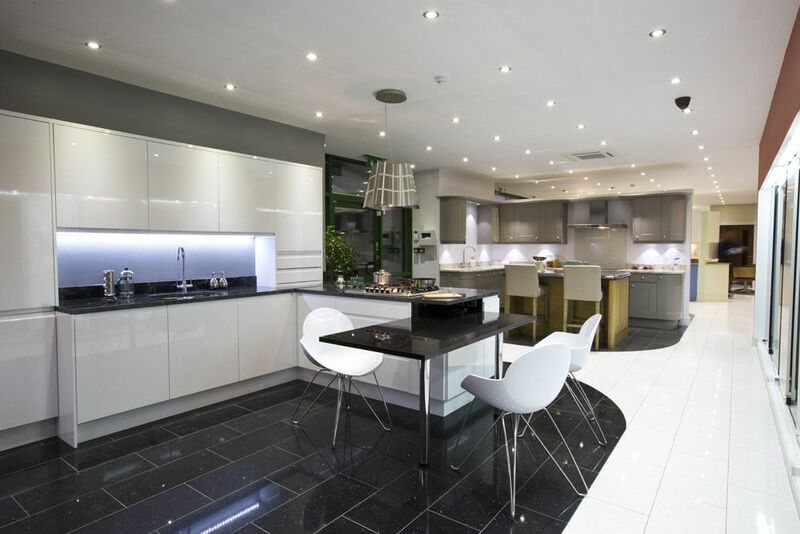 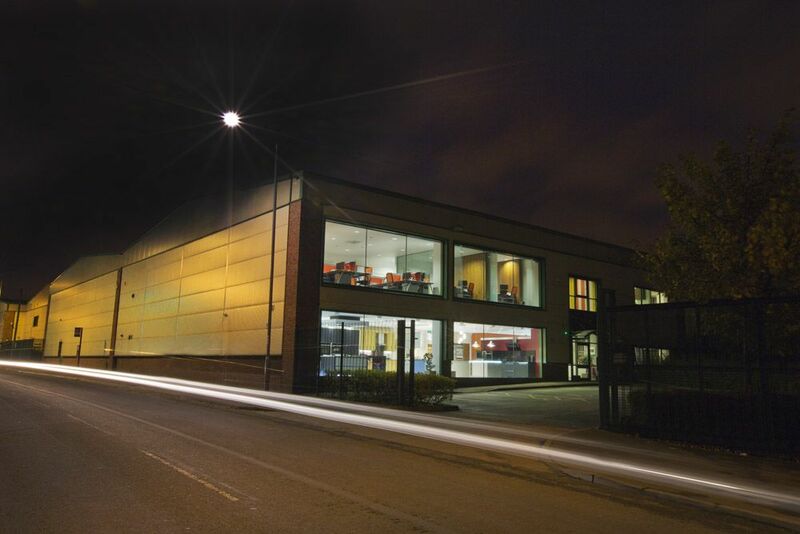 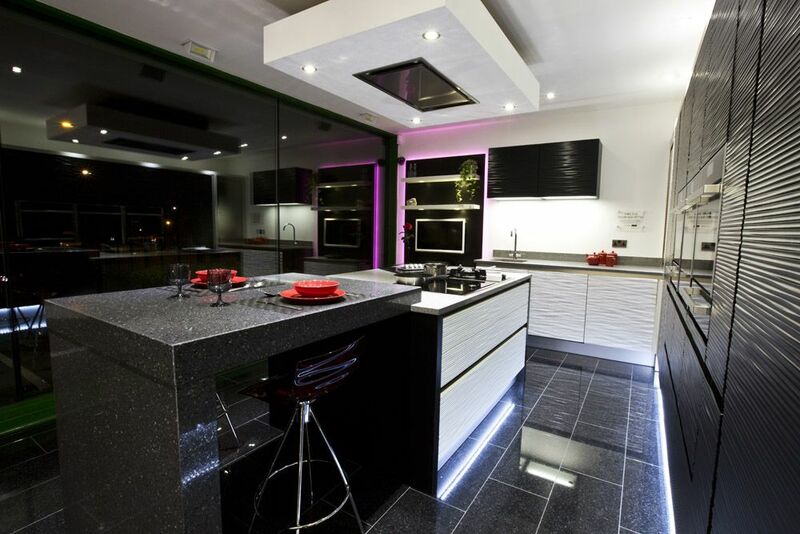 We have over 30 years experience in the granite industry and are now the UK’s largest supplier of quartz and granite worktops, specialising in kitchens, restaurants and bars. 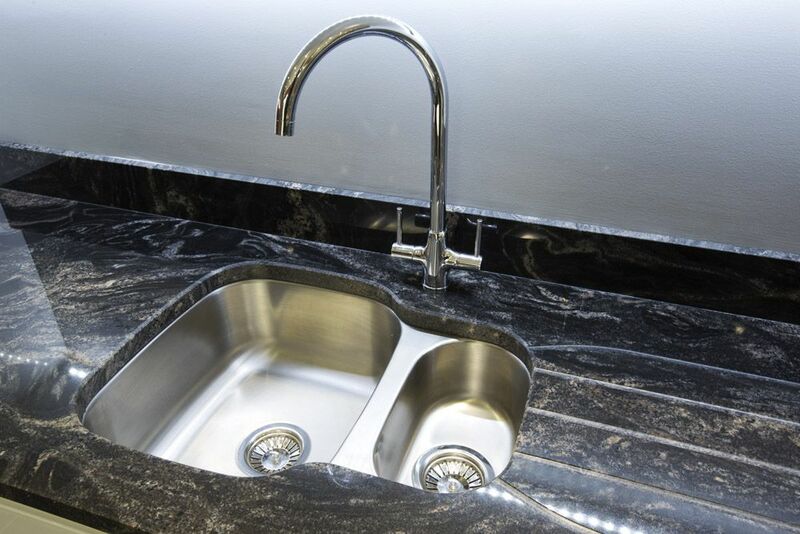 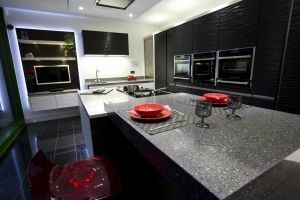 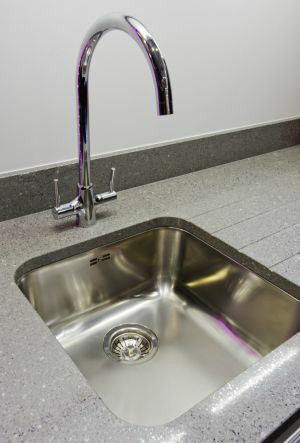 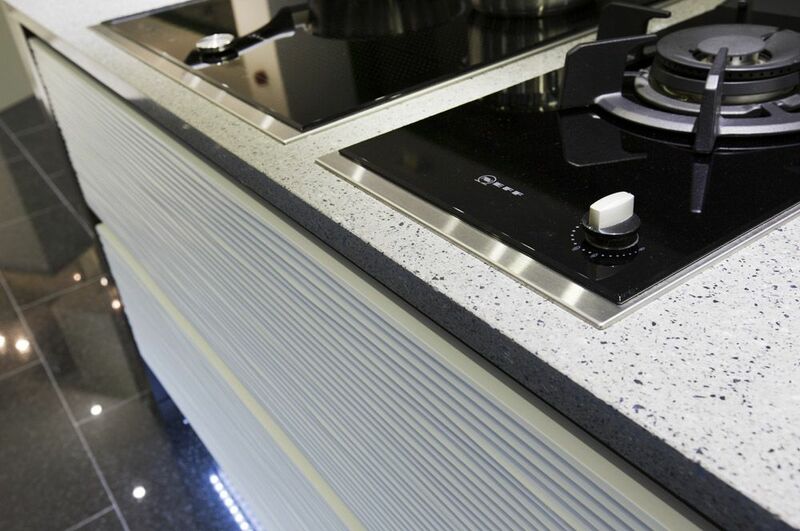 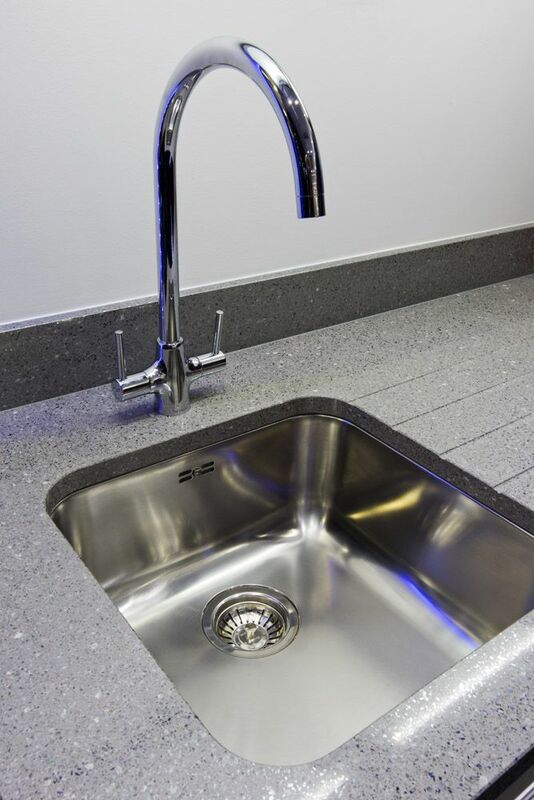 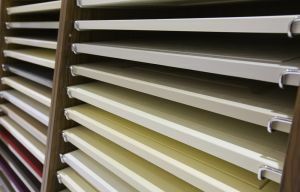 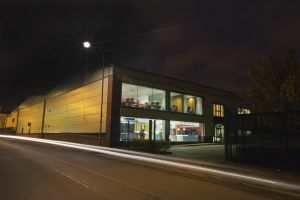 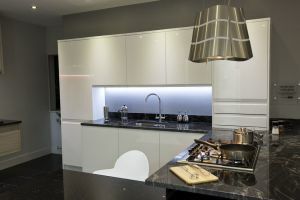 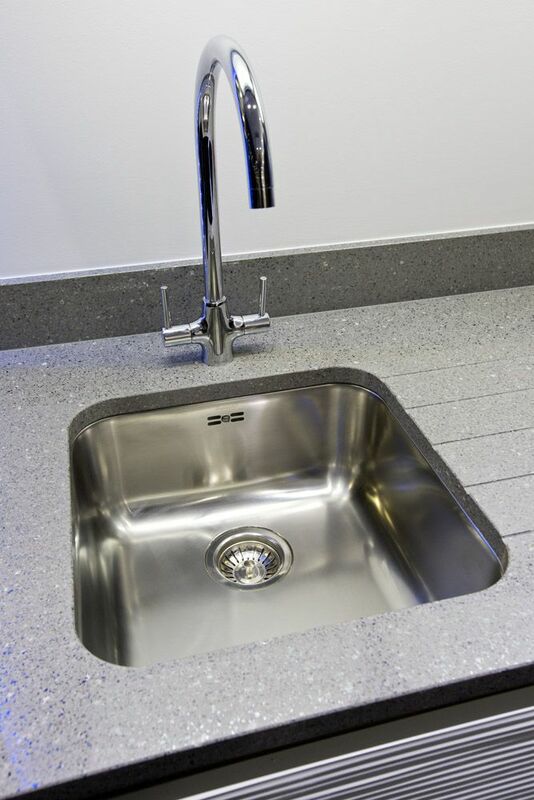 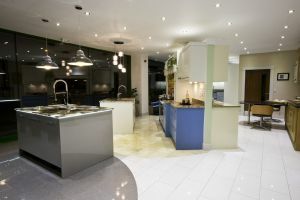 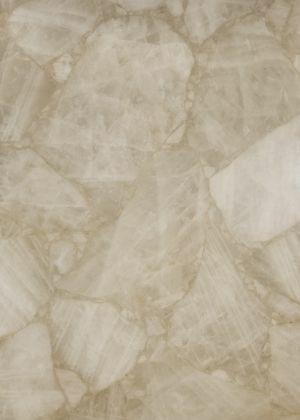 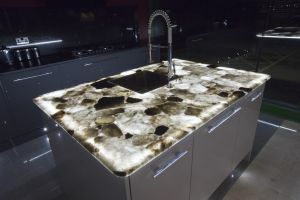 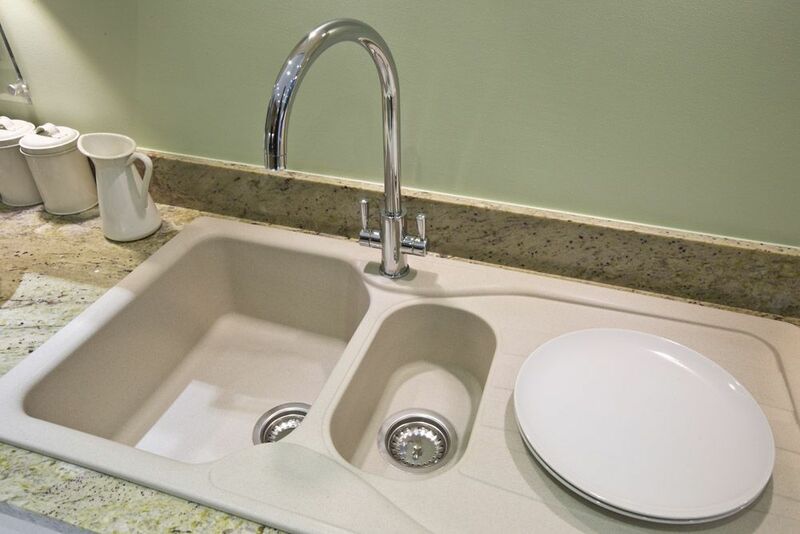 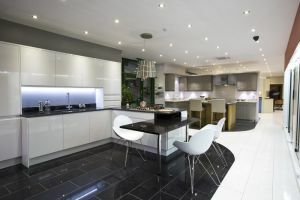 Our quartz and granite kitchen worktops are renowned for their superior finish, which is achieved by using millions of pounds of the latest precision machinery combined with experienced masonry skills.Producing over a 100 granite worktops per week and operating a nationwide service means that we have now proudly installed a worktop in every UK postcode. 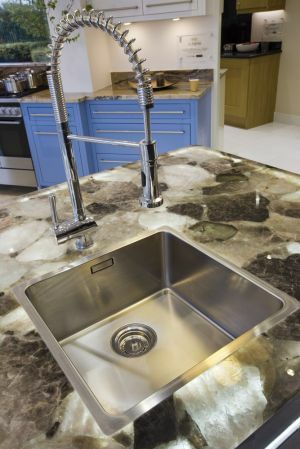 Also our large onsite stock holding and state of the art machinery allows us to install your worktops within 5 days from templating.